If you want to transform your hair without hassle, hair extensions are the perfect choice for you. Perfect for adding volume to naturally fine hair, adding length to a shorter style or covering thinning hair, BBs Beauty and Brows walk in salons offer a range of hair extensions to suit your personal requirements and tastes. The hair extension choice of many celebrities and by far the kindest to your hair, micro ring hair extensions involve no heat, no glue on your hair and most significantly, no chemical removal. When you opt for micro ring fittings the risk of damage that is often caused by the removal of extensions is eliminated. Suitable for all types of hair and with rings available in different colours, the micro ring technique is one of the smallest and most undetectable hair extension techniques available, combining strands of natural hair with the extension hair. As the smallest hair extension technique in the world this type is the latest innovation in the hair extension world. A lightweight, undetectable and comfortable to wear extension system has meant that the Nano ring option is ever growing in popularity amongst our BBs Beauty and Brow salons in Leicester and Peterborough. Offering our clients the very best such extensions provide maximum volume to anyone who chooses this incredible extension system. The main vision for these types of extensions is to cut the time of application, saving you time out of your day for the more important things in life, like showing off your new hairstyle! 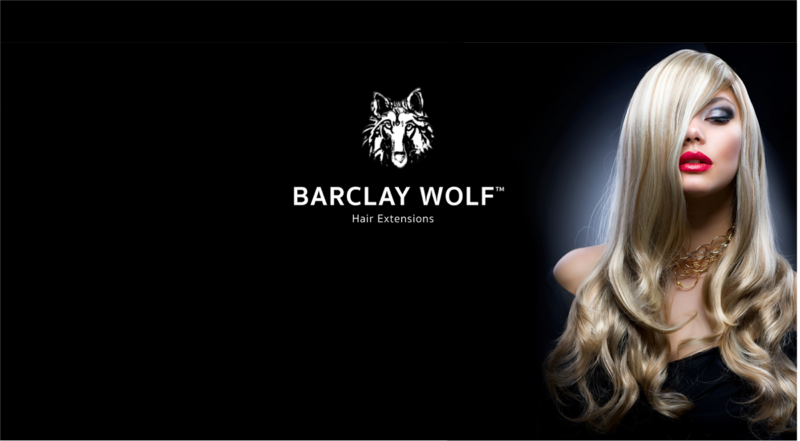 Minimising application time by over half is a fantastic bonus but another big plus is the fact that Barclay Wolf hair extensions also remove the element of damage to your natural hair often associated with other hair extension types. So, whatever hair extension system you opt for, our experienced and skilled technicians are on hand to help you choose the perfect solution to your needs.